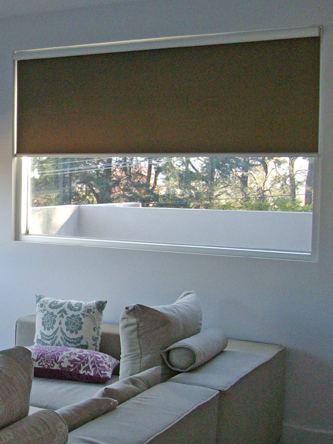 We can supply all styles of roller blinds for you. 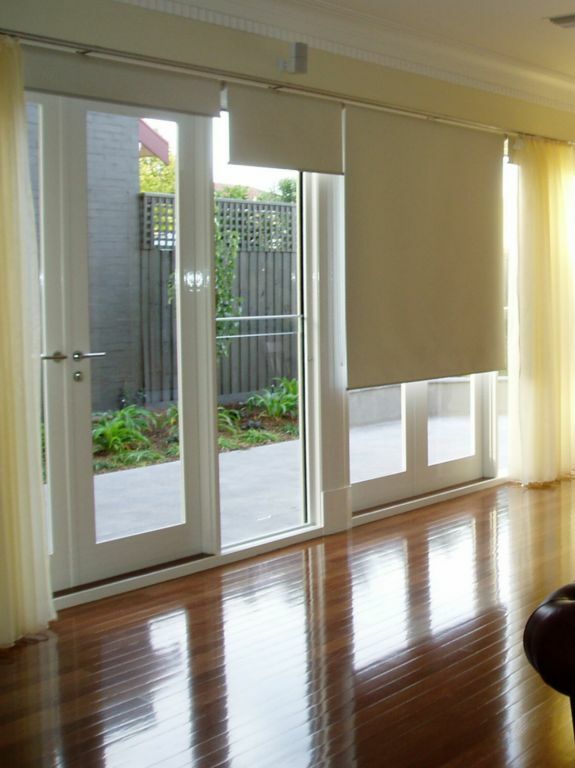 Starting with the screen and sheer blinds that are popular at present. There are numerous fabrics available now with textures and patterns as well as the stock standard plains that have been around for a long time. 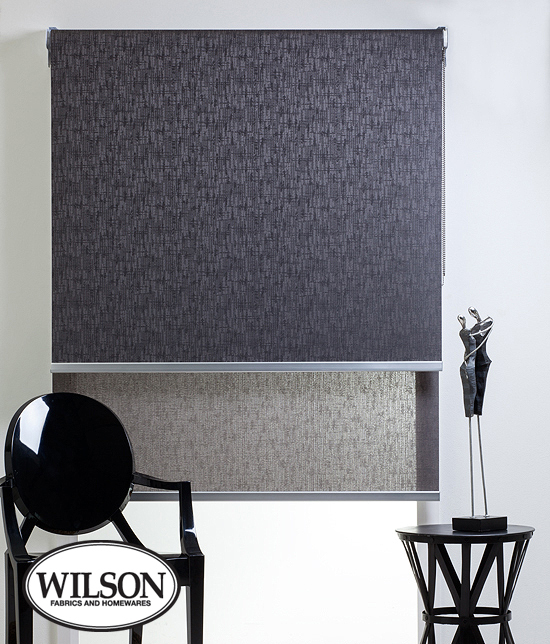 A simple white roller blind with anodized base rails can look very stylish from a lower budget scale. 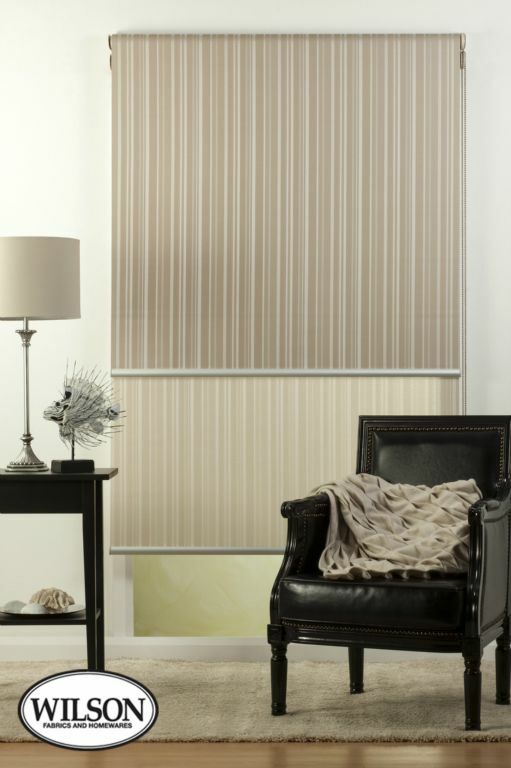 We also carry brand names such as Designed Blinds, Verosol and Silent Gliss. Our standard products are very competitive in price and made to order. 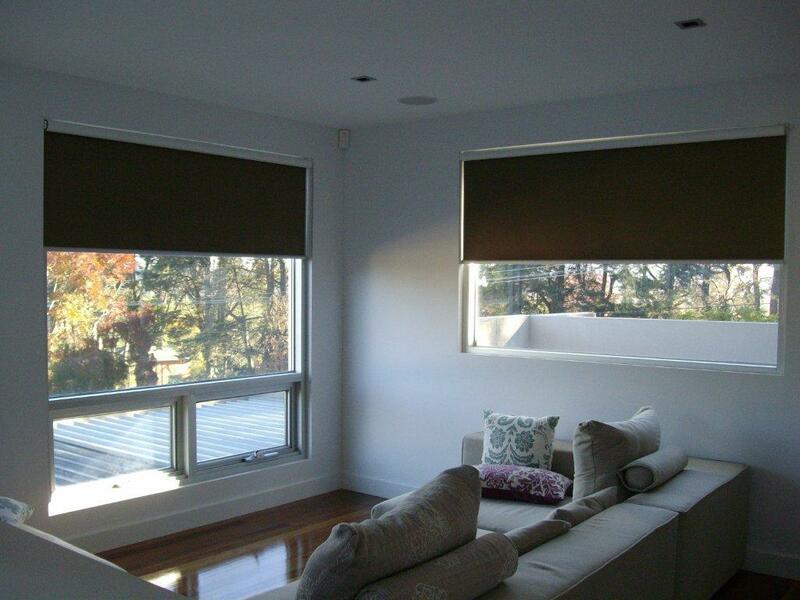 Motorising roller blinds is becoming a much easier and cheaper option. Similar to electric garage doors they will become commonplace in the coming years. We can assist with all levels of these requirements.